Daisy, gamma, Gradwell and BT OpenReach. Flexible, feature-rich, cloud-based billing brought to you by Redware Research Limited. Process any Call Detail Records from your own switch or any provider including Asterisk, Daisy, Gamma, Gradwell and BT Openreach. Create a single convergent bill for any number of services - lines, calls, broadband, mobile, handsets and more. Your customers can access their bills and CDR from your customer portal. Produce invoices within Telecoms Billing or load into Sage 50, Xero or your own accounting system. We offer a setup and training programme over five days to help you bill your first month of calls. Take payments via direct debit or credit card for a full turnkey telecoms billing solution. There is great flexibility in how you deploy our software. 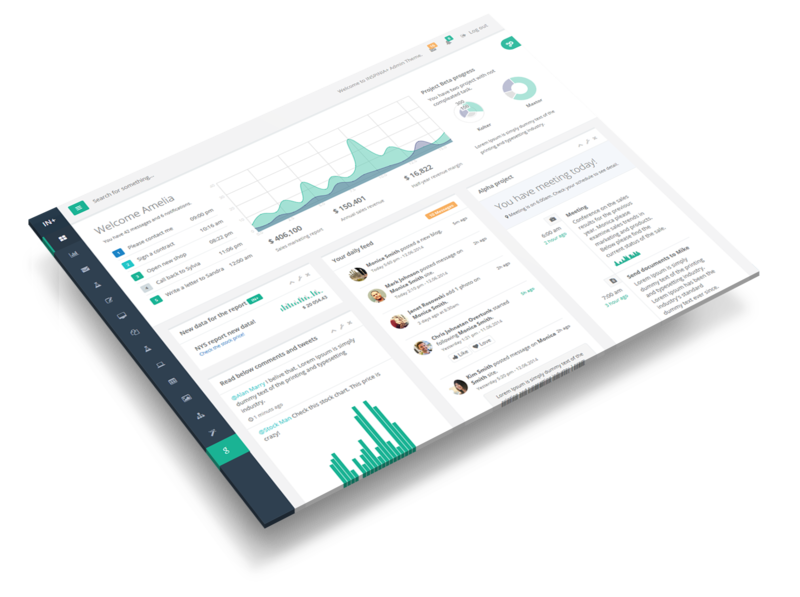 The platform integrates fully with Microsoft Dynamics 365 CRM, Sage 50 and Xero Accounting and produces CSV files for you to integrate with any accounting system. A full SOAP API means you can integrate with other apps and provision customers and services programmatically from your own systems. Commission us to do the work if you do not have your own development resources. Rerate or simply bill calls from mobile phone operators or use the call details from your provider to rerate mobile calls whilst respecting the call bundles. Enterprise options give you your own white label website and access to the database so that you can manage your own resellers using our billing platform. "We have been using Redware's Telecoms Billing software for our cloud-based phone service, and have found it to be rock solid, versatile and ideally suited for our needs. We didn't have to spend thousands to set it up, it integrates with Sage, and we appreciate the personalised support." This video shows the user interface for customer service to update customer service details and view bills. This video shows the complete process for billing a month of call details using our windows billing client software. Our re-developed hosted service allows us to offer you substantial savings compared with your existing billing service provider. Our simple plan for easy telecoms billing using a simple percentage markup on the cost price provided by your provider in the CDR file. Our standard plan for fully features telecoms billing including call tariffs and payment integration. £ 500 for full Training onsite or over five days to help you setup your customer and pricing data and process your first billing run. Our enterprise plan for fully featured telecoms billing on your own hosted server with access to the database. We can help you with any billing requirement. Redware is a software house located on the south coast of England specialising in billing solutions for Microsoft CRM and Sage 50. See our full range of software at www.redware.com. Please call or email sync@redware.com. Contact us for custom development of your billing solution.